This course is designed to provide the participants with the skills and knowledge required to recognise and respond to life-threatening emergencies using basic life support only. While the course concentrates on CPR skills it also includes basic information on patient assessment, external bleeding, chest pain, respiratory emergencies, shock, severe allergic reaction and cross infection. 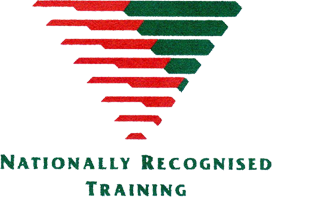 The course includes both theory and practical sessions which are followed by a skills assessment. The nominal course duration is 6 to 8 hours. This course is accredited under the Australian Qualifications Framework (AQF) and successful students will be awarded a Statement of Attainment.